Fly high with our brandy balloons. 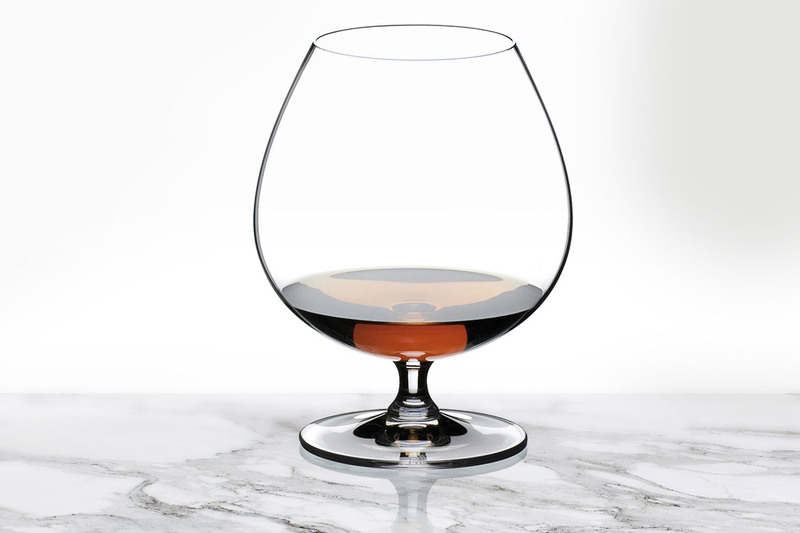 Choose from one of premium brandy glasses to find the best match for your brand. We offer a selection of unique styles from classic short stemmed 340ml styles to large 650ml options and to smaller 120ml – 200ml long stemmed options. Our popular 645ml premium brandy balloon is a great match for more formal occasions.